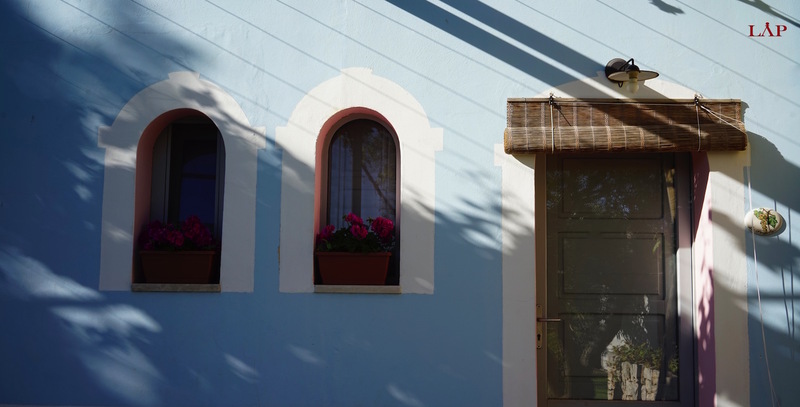 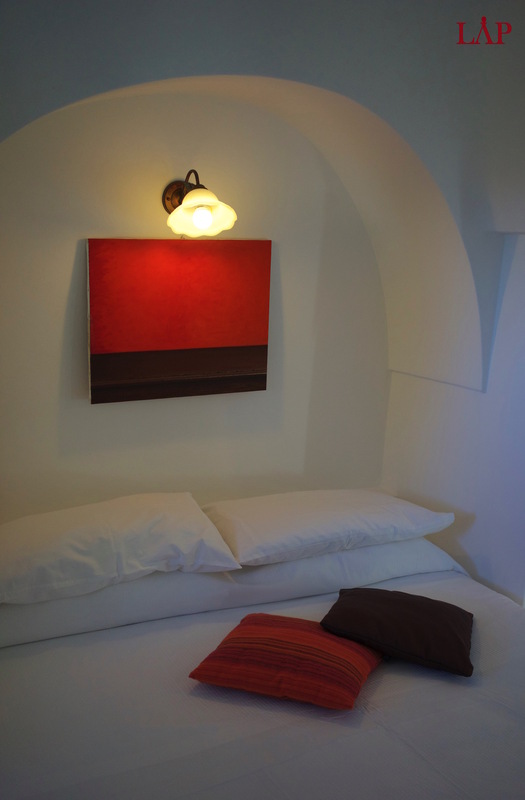 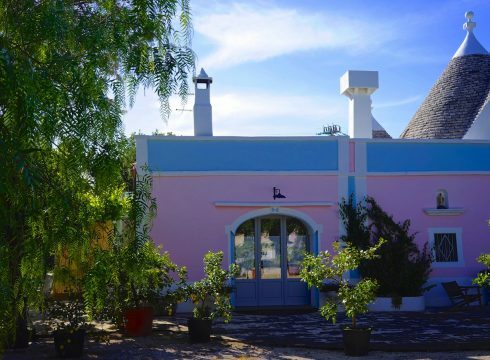 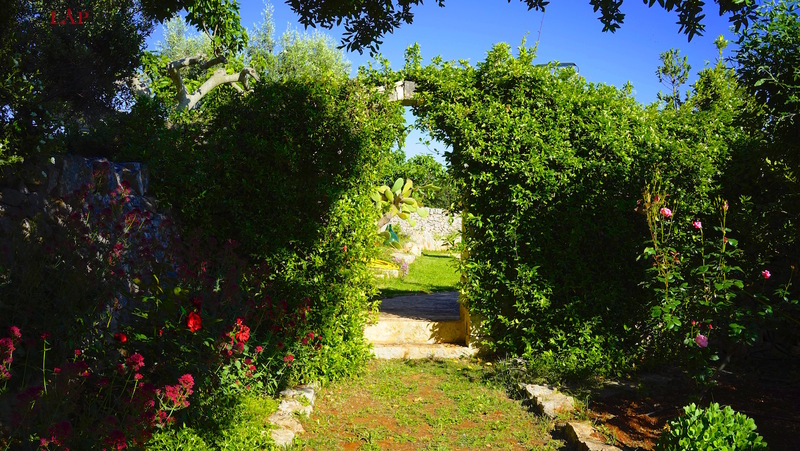 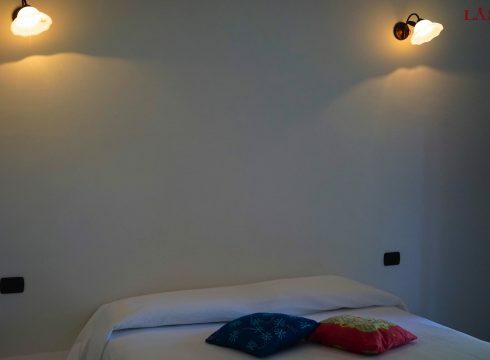 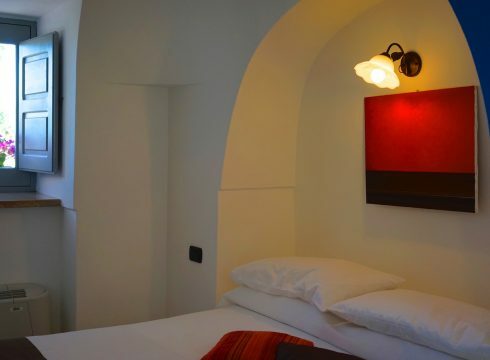 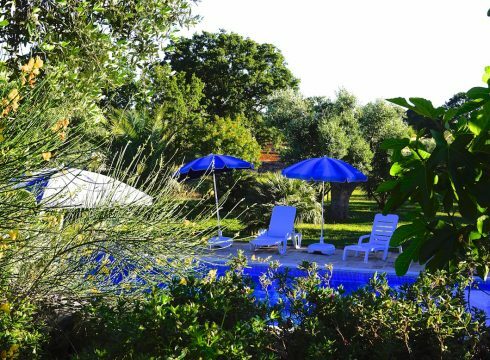 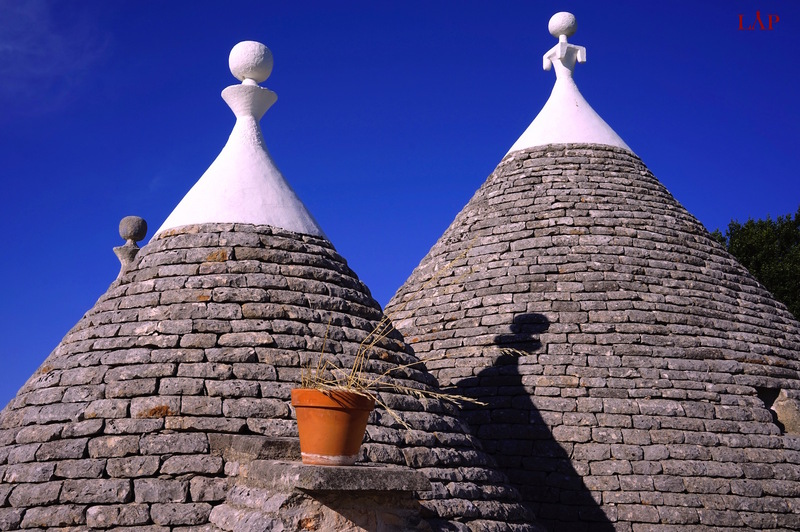 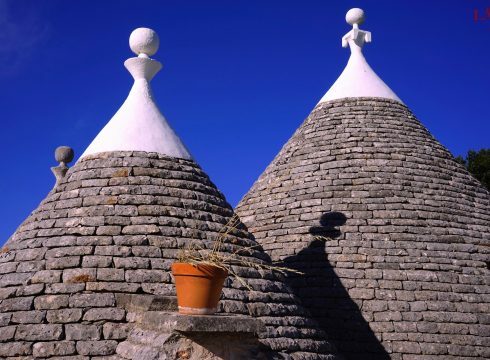 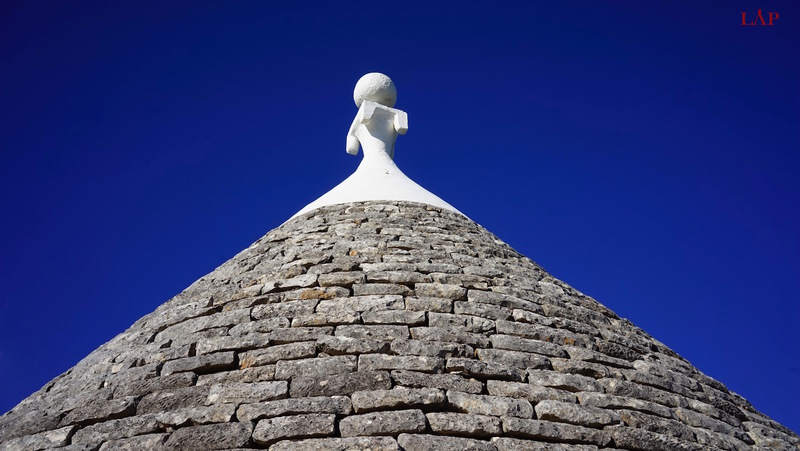 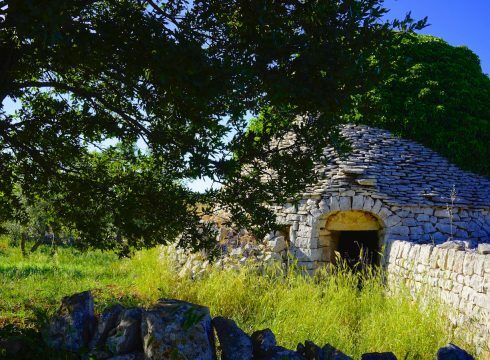 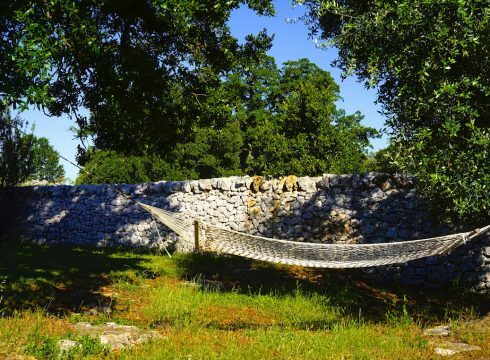 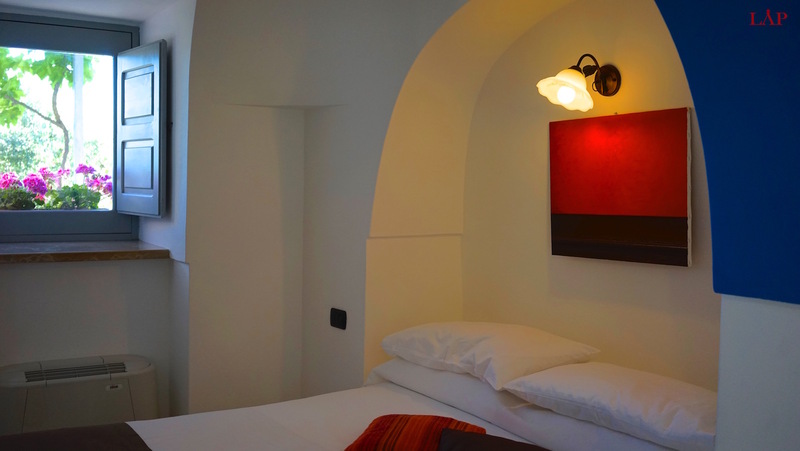 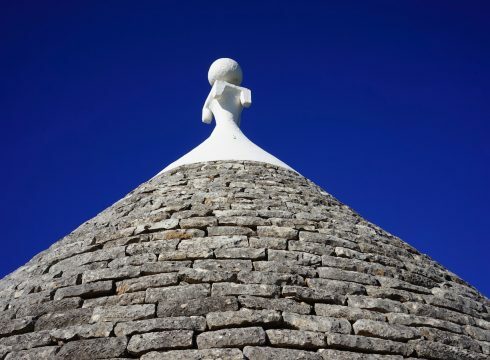 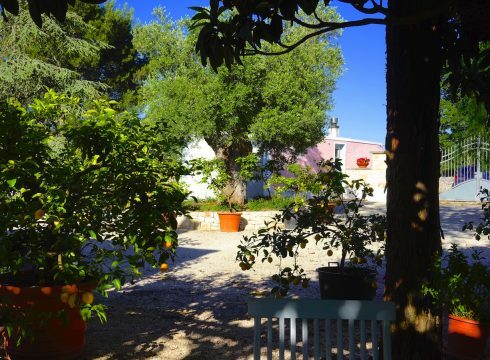 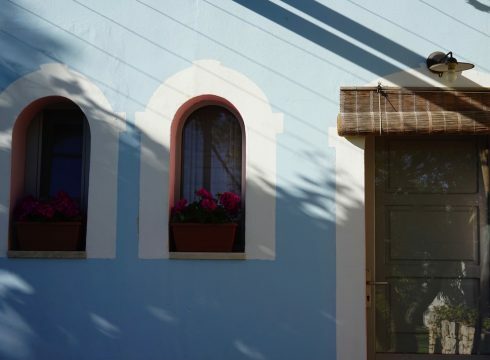 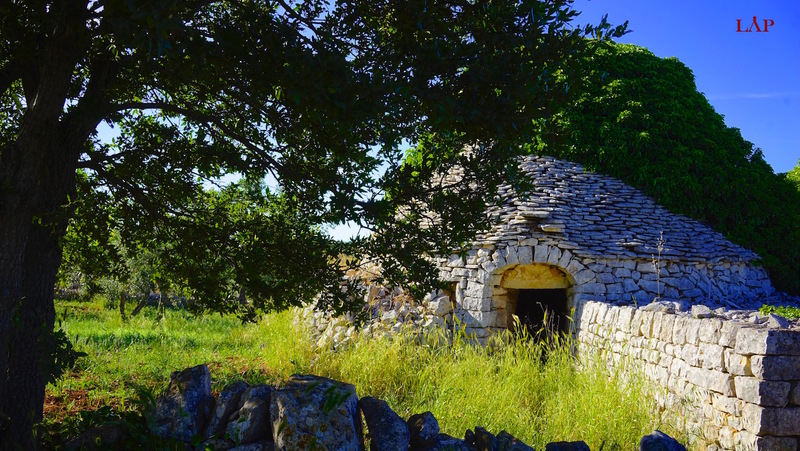 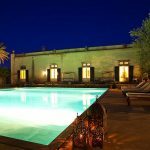 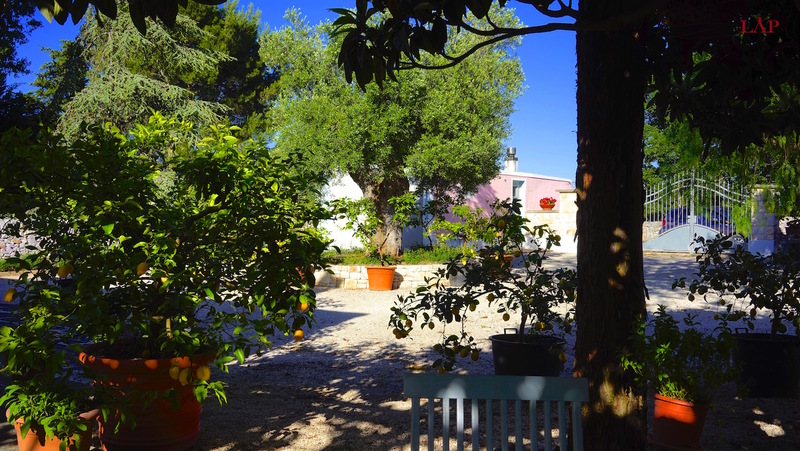 Trullo Bermuda is a romantic trullo complex nestled in the olive tree dotted countryside of Puglia, South Italy. 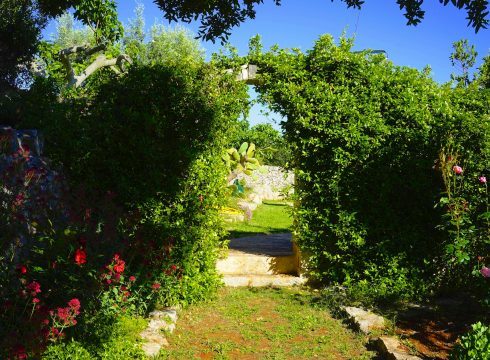 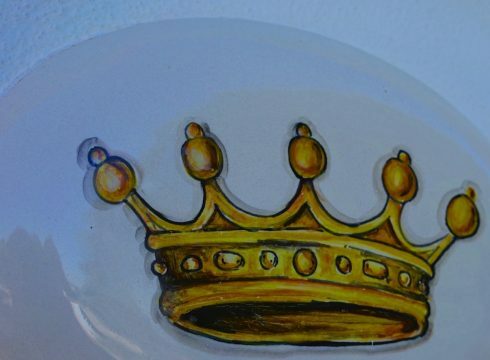 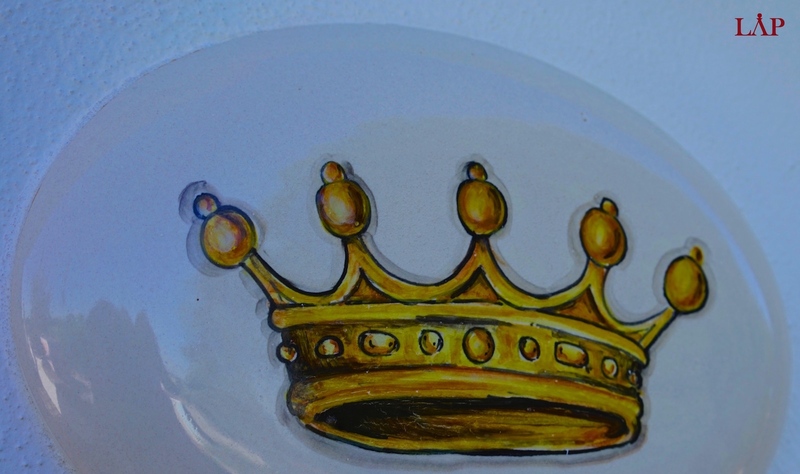 The property is an ideal guest house, retreat or private home located within walking distance to the Medieval town of Cisternino. 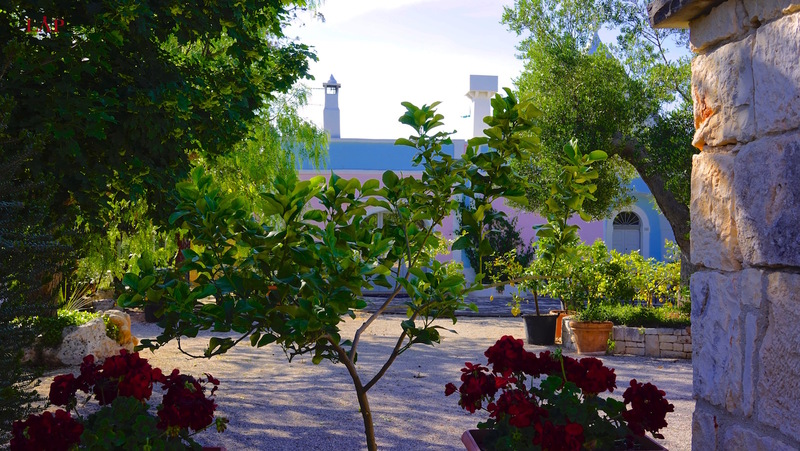 The main house offers a large living room with high ceilings and a large glass window that looks onto the terrace and its garden. 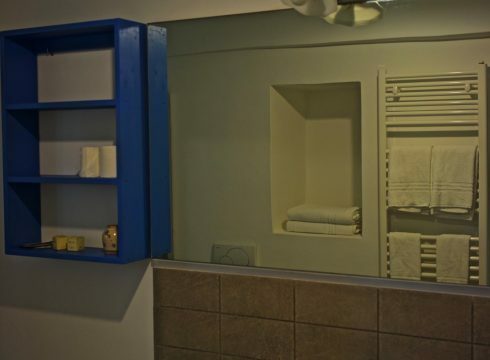 Adjacent to the living room is a kitchen, a master bedroom and an en-suite bathroom. 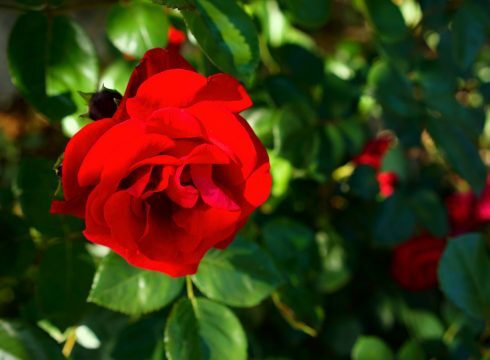 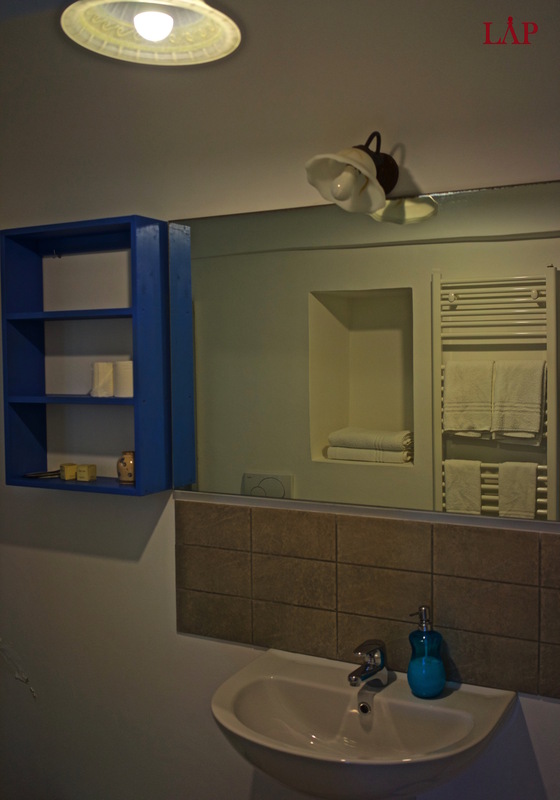 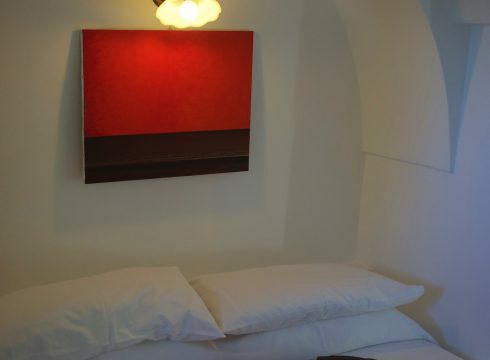 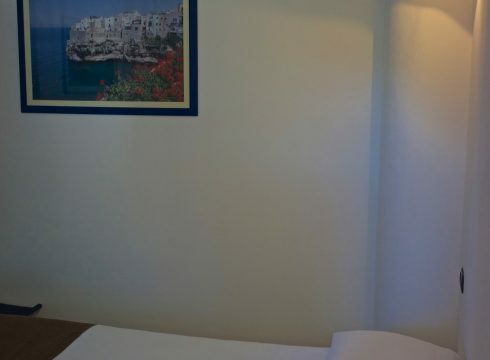 The guest cottages or rooms if you will are spread out in two independent structures and currently total in 4 bedrooms with en-suite bathrooms. 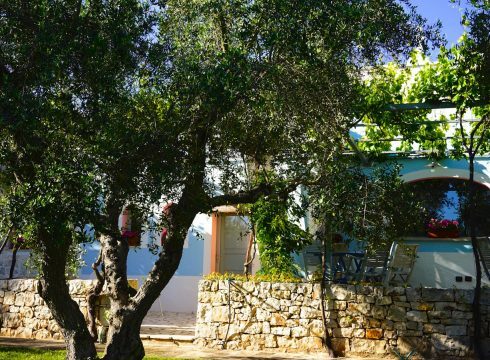 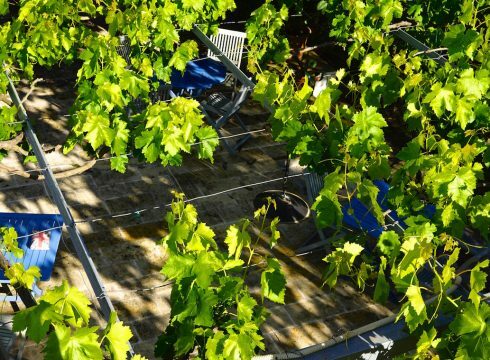 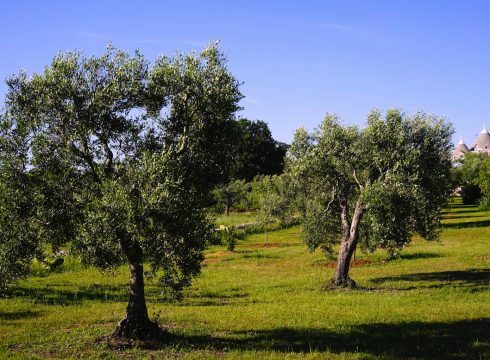 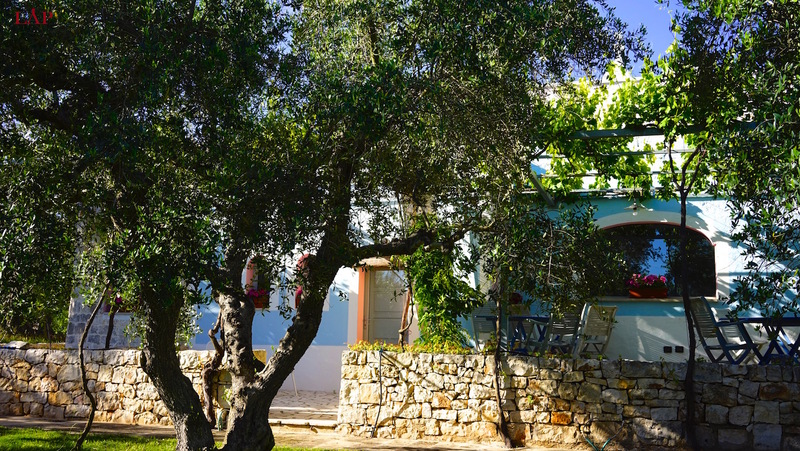 The outside space is filled with aromatic gardens, a swimming pool, a garage, a greenhouse, an independent trullo structure that may be developed, and land filled with olive trees. 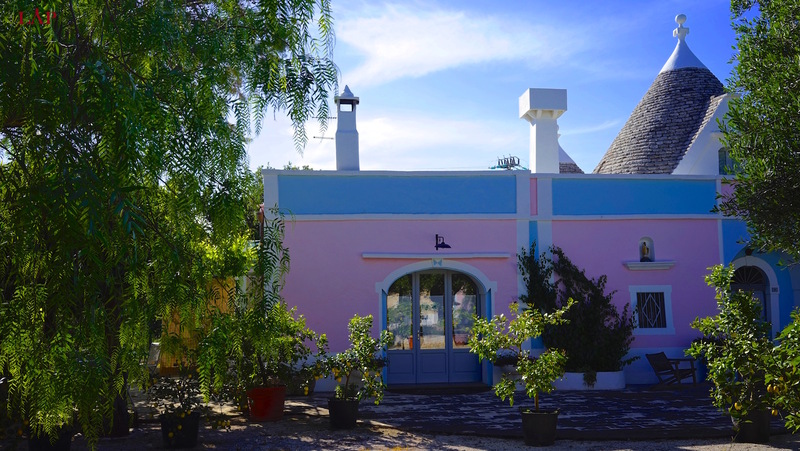 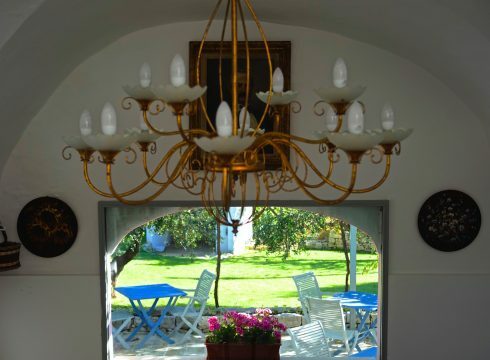 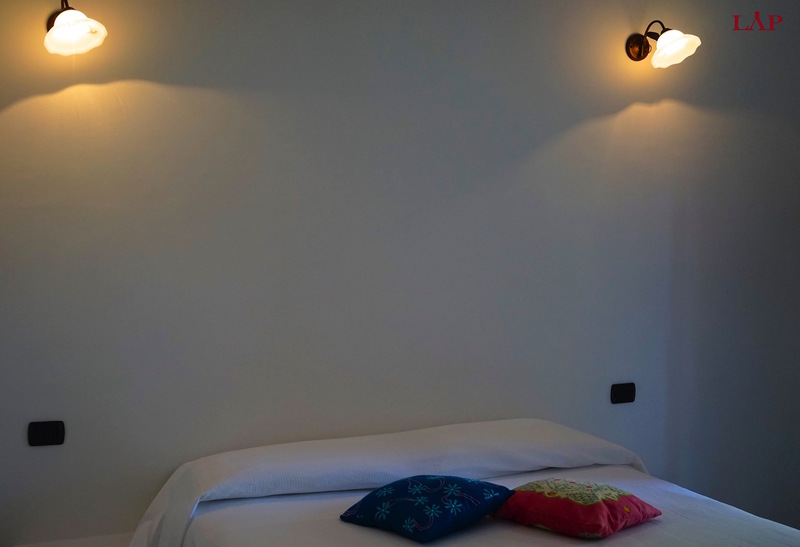 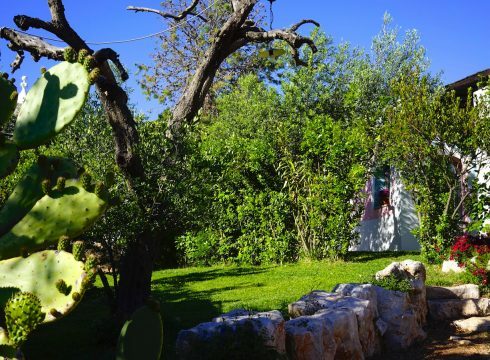 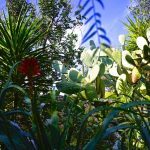 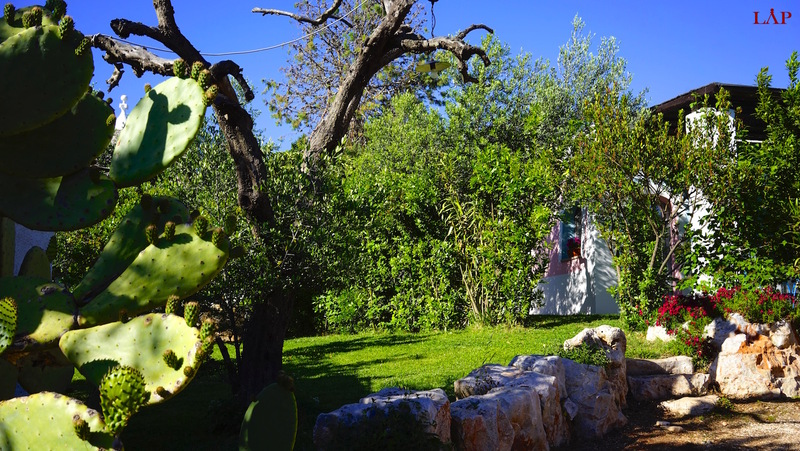 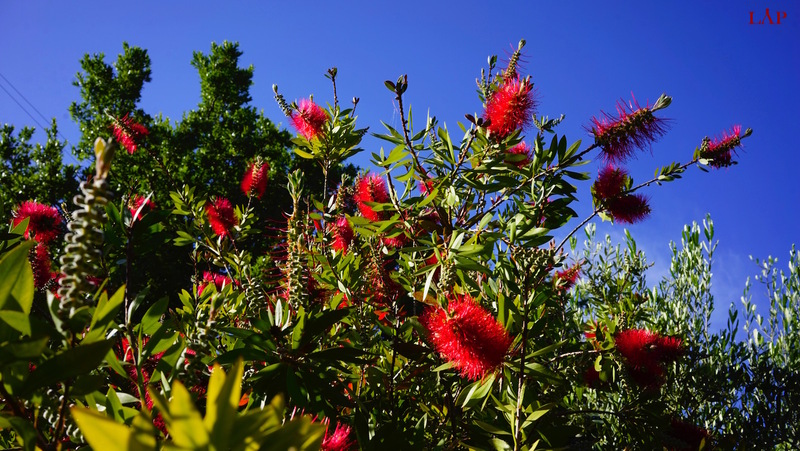 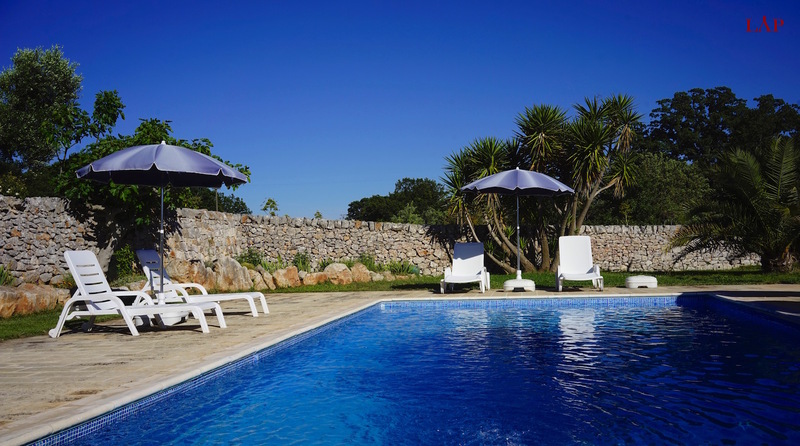 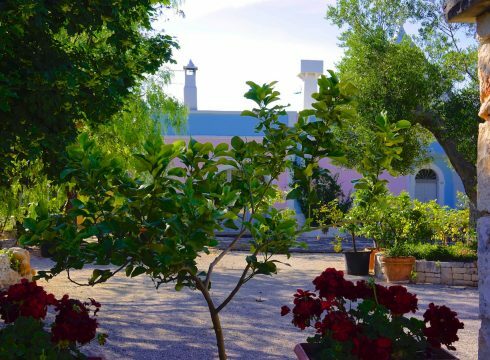 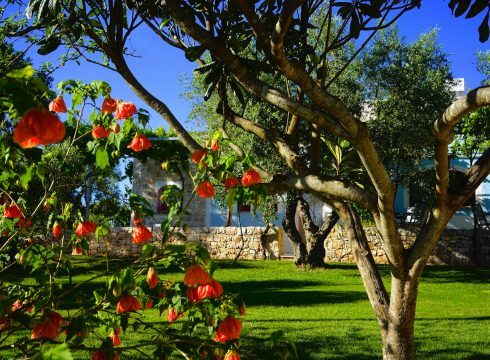 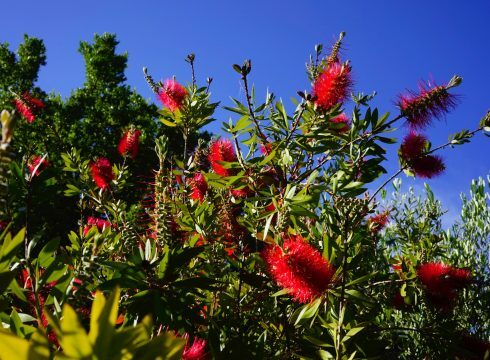 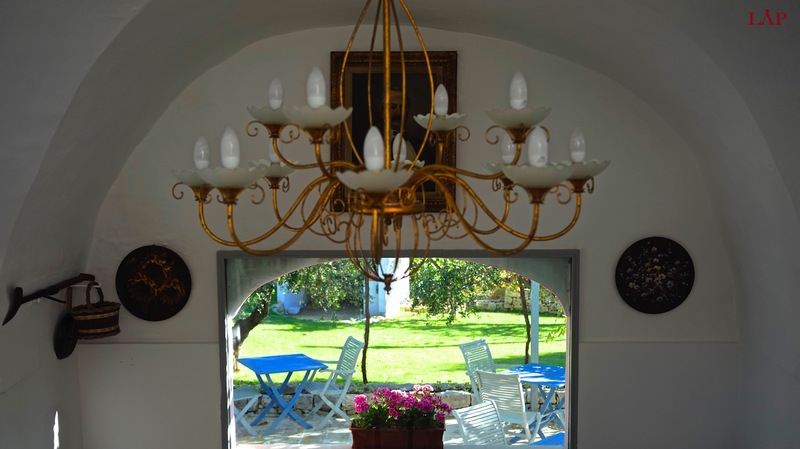 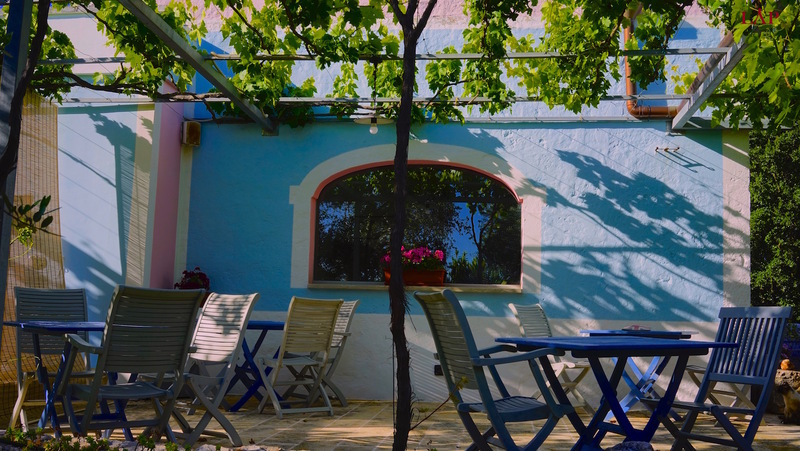 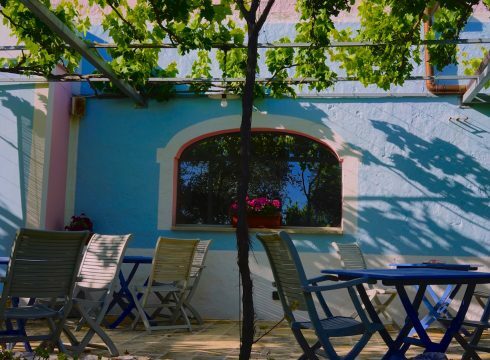 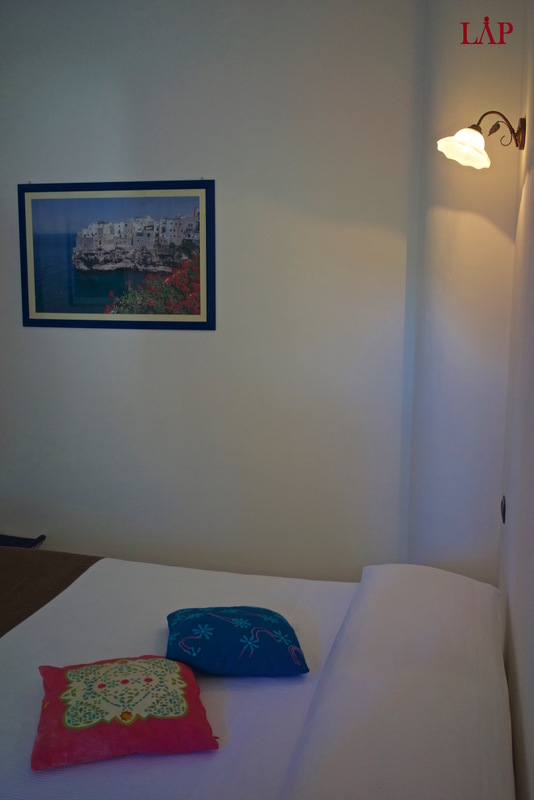 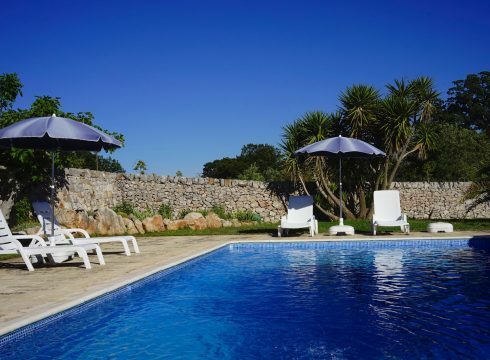 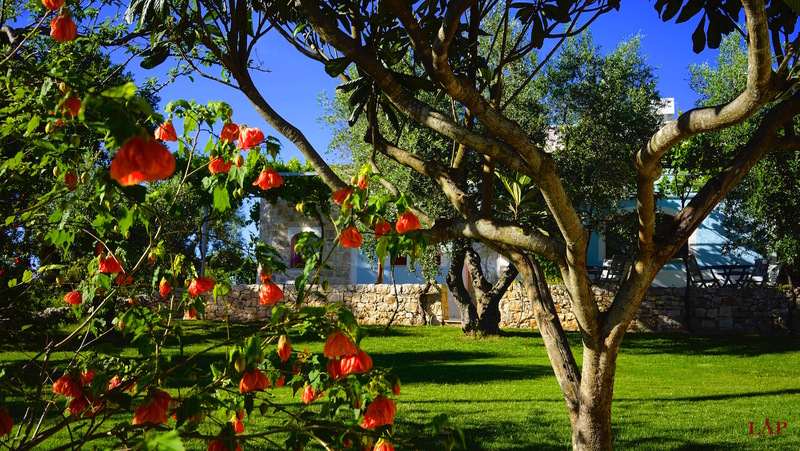 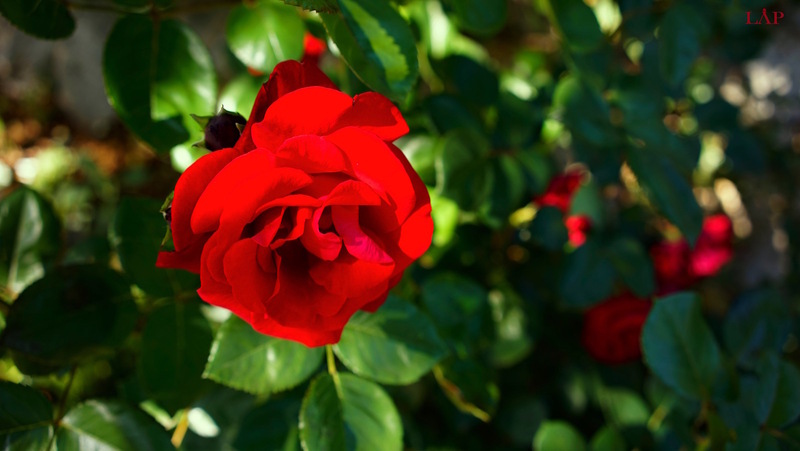 The location boasts panoramic views onto Cisternino and is both reachable via road or a trail for walkers, hikers, and bikers that brings you directly to Trullo Bermuda’s garden.